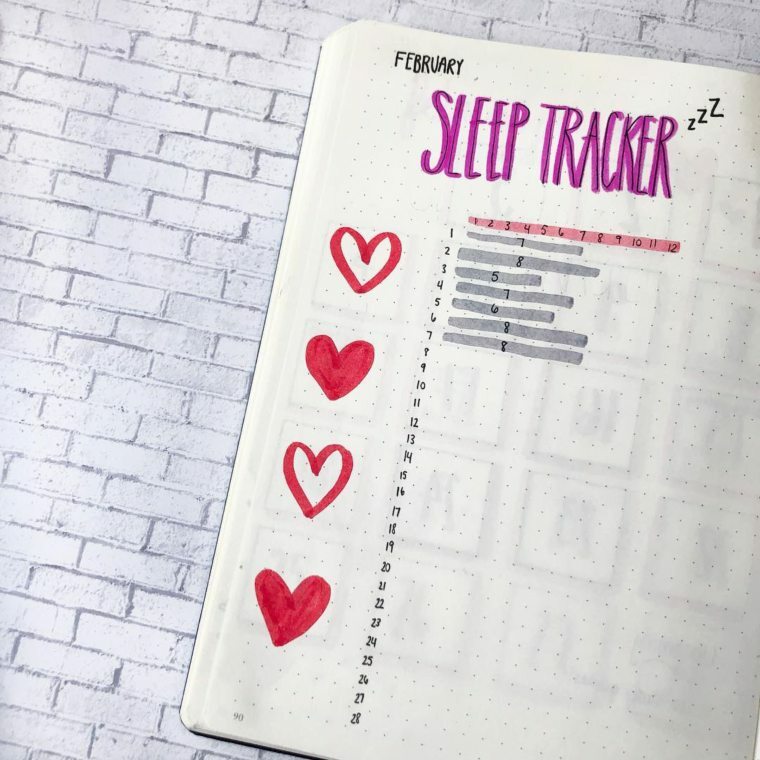 Love how simple this habit tracker is. Each responsibility, habit or just a thing to remember has a different color. I love bullet journals and I definitely haven’t talked about them enough. They simply offer great tools to improve our lifestyle, stay more organized and get more work done. 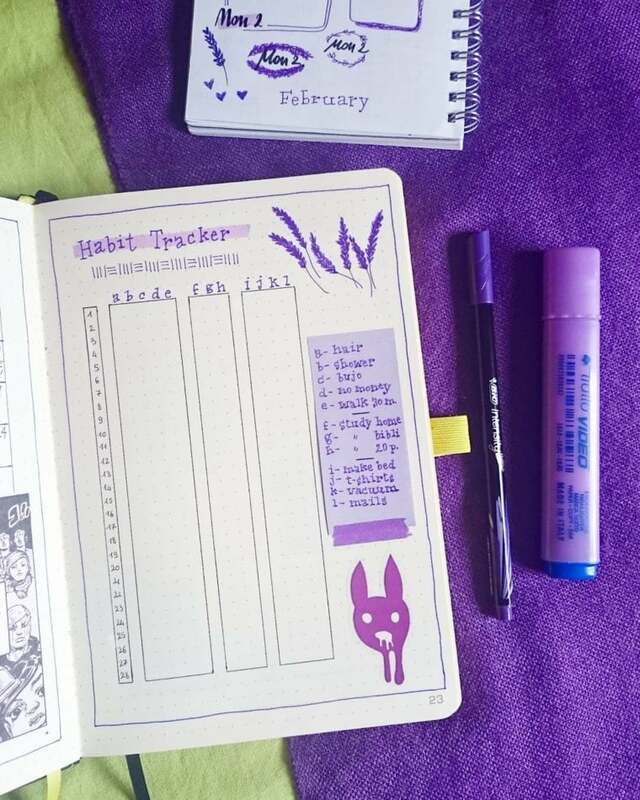 Today, I’d love to share multiple habit tracker ideas that you might want to steal. Anything from exercising more, eating better, sleeping longer to get your finances right. Try these, because they can truly be helpful if you want to lose weight or pick up a good habit. When it comes to the notebook, I recommend one with dotted grid pages like this one here. These are usually cleaner and give you a little bit more freedom to be creative! 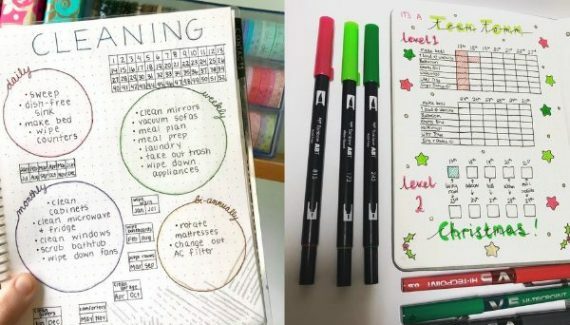 So, here are the bullet journal ideas you can try yourself. All you have to do is to make sure that the table stays as colorful as it can. Some lines will be emptier than the others – since you don’t need to exercise every day but sure need to sleep. However, these will serve you as a small reminder to go to sleep earlier, get to the gym at least 2 times a week and keep yourself hydrated! A very simple but lovely idea, especially if you need to draw it quickly! What I also love about it is that you don’t need to be good at drawing to make this one. Just make sure to get good quality colored pens, like these ones here. Journaling will be a breeze with these. 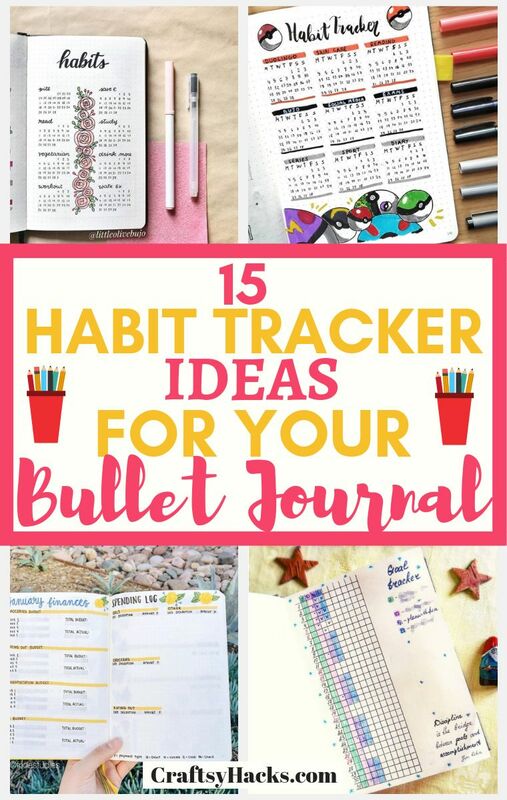 If working out and remembering whether you’ve taken your pills or not can be difficult, this bullet journal template is just for that. Circle each day right after taking your pills, working out, studying or reading. You’ll be able to see how much progress you’ve done with your studies and how good you are at keeping a schedule. With this one you won’t necessarily be able to tell how productive you’ve been or how much you’ve save. But it’s a great template if you’re just starting out with bullet journals. 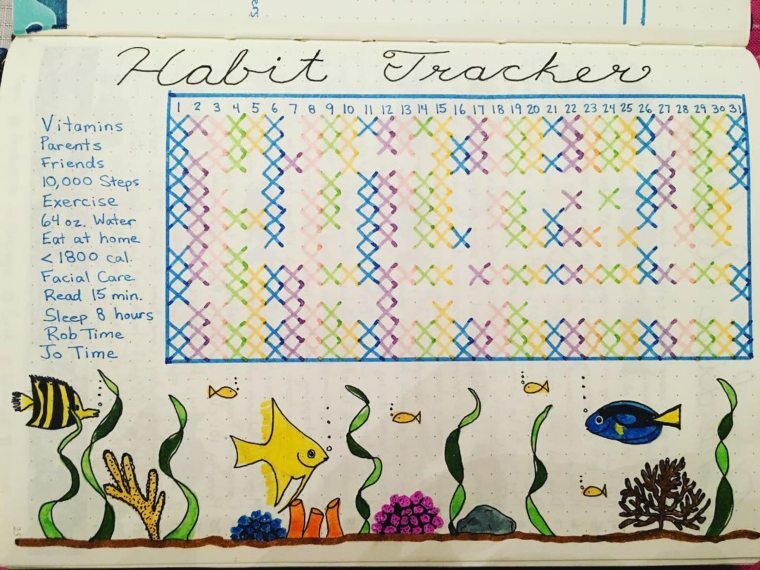 If you’ve had a goal to start something new and get better at it, this habit tracker is great for that. We usually acquire skills slowly so doing something consistently is really the key to learning. If you want to start playing the piano or just need to read more, try this template. You can easily fill in the days of the week when you’ve got some work done. My goal this year is to write more, so I’m definitely going to start filling in the days when I do write. Today is one of them! 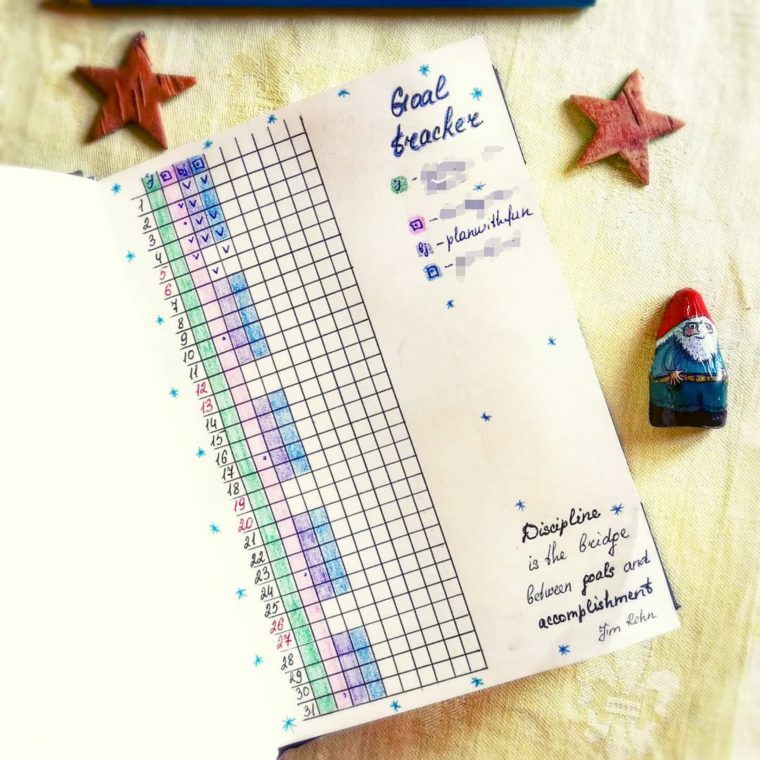 Here is a slightly different template for tracking what you’ve achieved every day so far. What I like about it is that the days are represented vertically. It means that each day you can have a line of tasks done. So, you can see how much you’ve achieved each day rather than the whole month. Who knows, you might notice that you’re more productive on a particular day of the week. 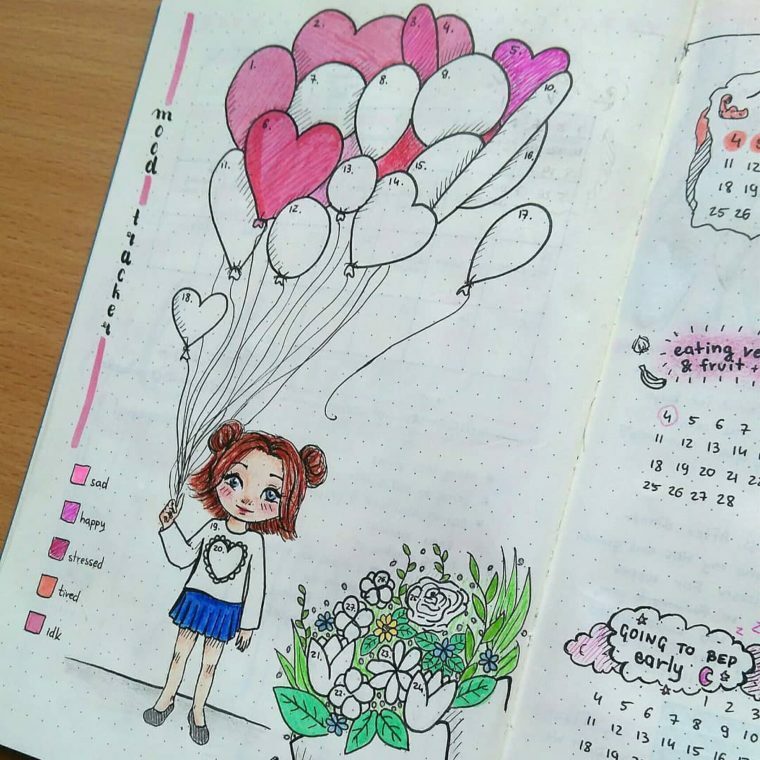 You never know what a bullet journal will tell you about your habits! 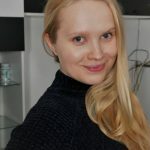 Love the tea and want to see how your month is going so far? 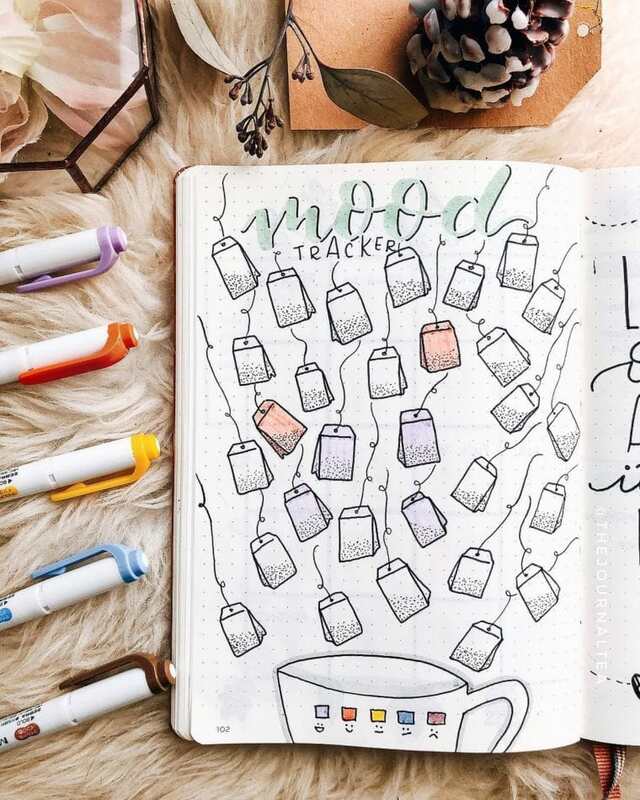 Try this wonderful idea by thejournaltea. When I saw it, I thought it was so cute. So, when you’re drawing one, make sure that you have enough tea bags for the month! Both physically and on the paper! You can never go wrong with drinking more tea when you’re at home. Also, it might as well improve your mood! A table with a few fishes and here you are, staying on track with your diet and workout goals. Absolutely a lovely idea to see what parts of your life need improvement. The fish don’t care though. They’re just swimming around with the flow! Sleeping is essential to keeping your energy levels high and staying productive. So, start tracking how many hours a day you sleep and notice how your body reacts to it. Are you low on energy? Are you feeling productive? What about your mood? Are you happy or a bit under the weather? These are all the things you could track as well. It might help you to understand how much of sleep you exactly need and help you to get better sleeping habits. Struggling to fall asleep? Get an aromatherapy diffuser, a set of essential oils and try these essential oil blends for a better night’s sleep. 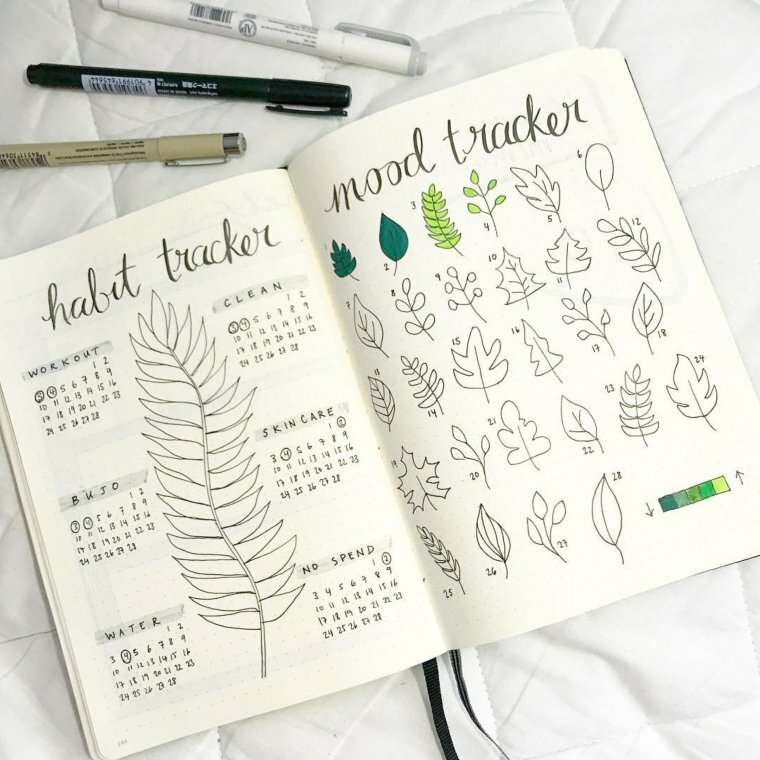 Draw leaves and track your moods based on their color. A cute little idea for all nature lovers. In autumn, you could use shades of yellow, orange and red to represent your moods. That could very well represent the season in your bullet journal. If you like to keep your bullet journals simple and elegant, go with the grey look. 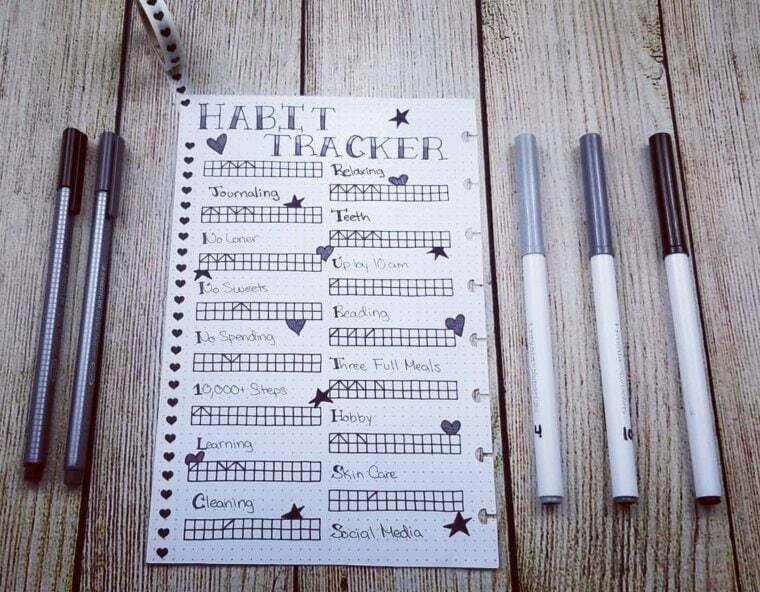 Use shades of lighter and darker grey as well as brown to create your own habit tracker. This little template is only for 2 weeks but you could easily make one for the whole month. Especially if you have fewer things that you want to get done this month. 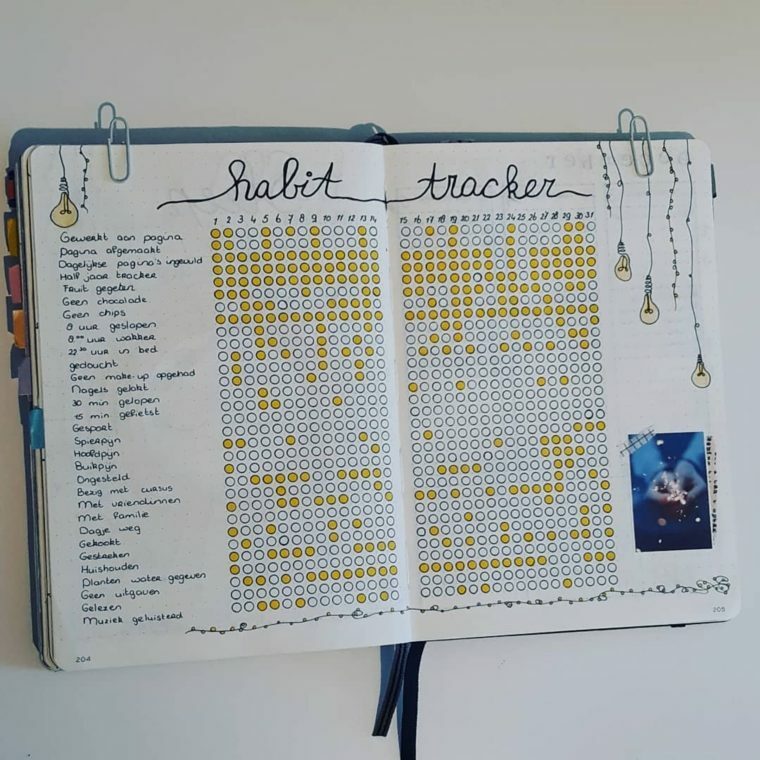 Absolutely loved this Pokemon inspired habit tracker template! 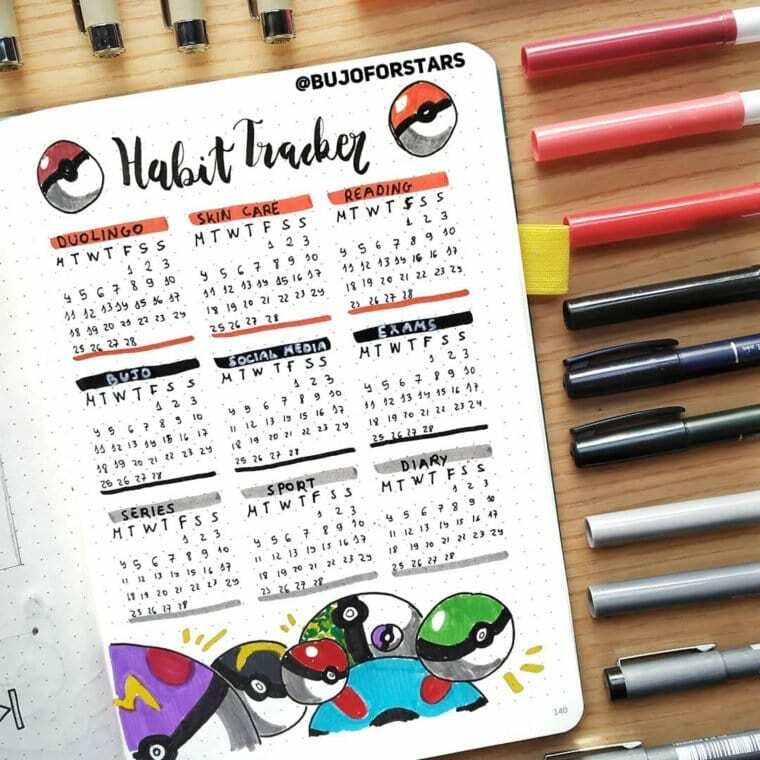 Now you can track your habits and get a reminder that you should play a little bit of Pokemon each time you get something done. At the end of the day, you need to reward yourself for all the hard work you’ve done! Make sure you have good quality markers, like these ones here, to draw the images. If you are a little bit better at drawing, you might want to try this little idea. Especially great for the February – love month. Just make sure you don’t get one when you’re absolutely heartbroken. No need to remind yourself how sad love can sometimes be! Have a lot of things you want to do this month? I can totally relate to that. There is usually about a hundred things I’d love to work on all at the same time. So, go crazy with this one! Why not make this month the most productive of them all? 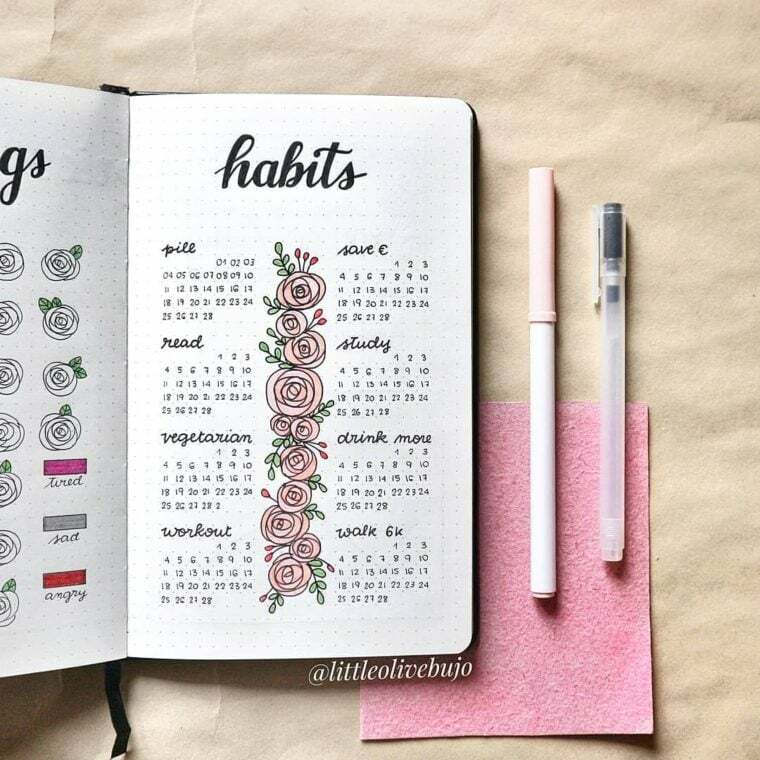 Use both pages to make this habit tracker work. Since the list of the tasks is so long, you’ll need space. If you have a goal to post 30 times on Instagram this month or create Youtube videos, try this template. Each time you get something done, mark the box of and watch yourself slowly grow. At the end of the day, if you want to get more followers or subscribers on your favorite platform, consistency is the key. 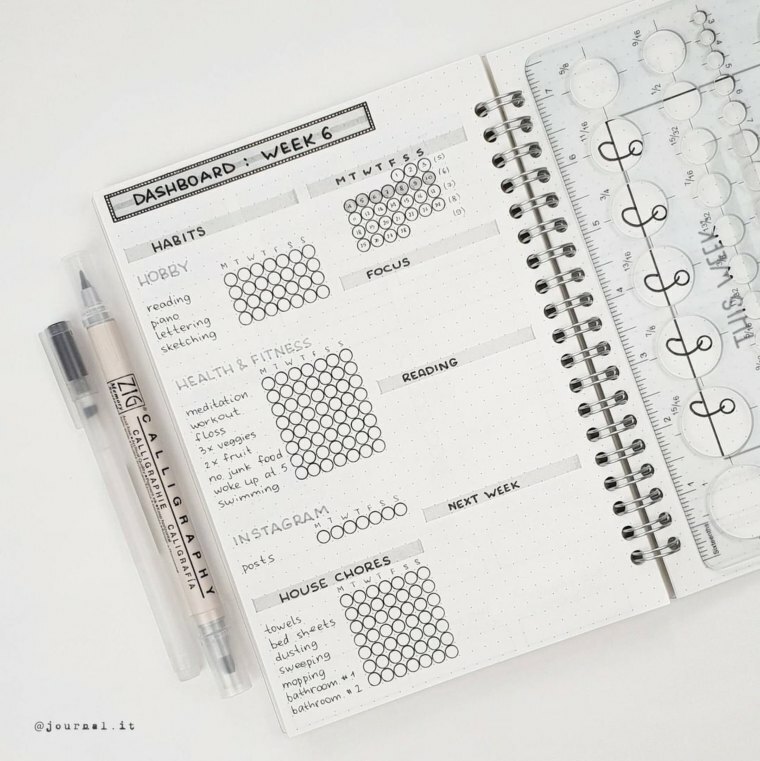 This little bullet journal template will help you do just that. 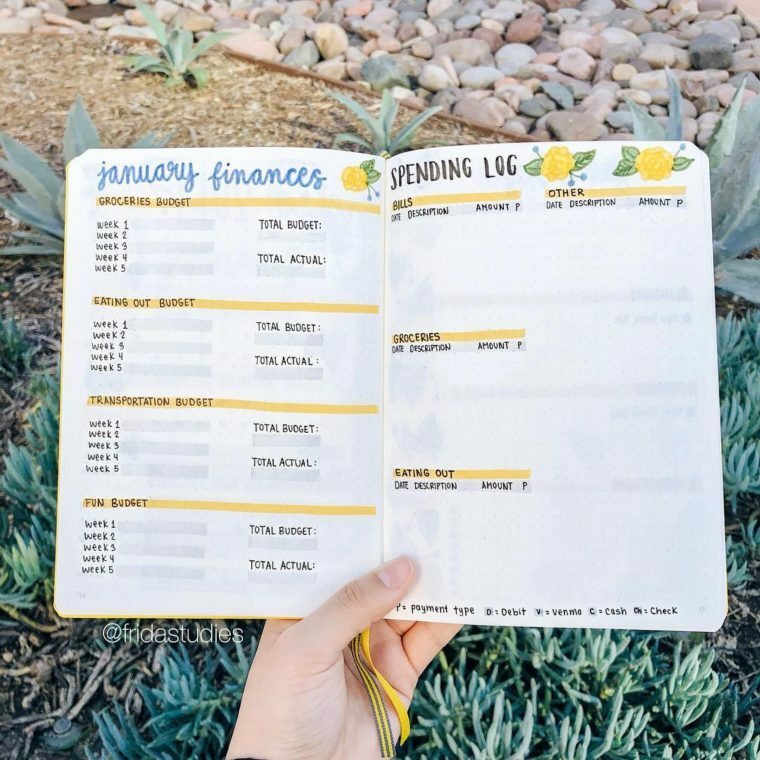 If you know you’re tight on money this month, a bullet journal is exactly what you need. Know your budgets for the week, track how much you’re spending and end up with a positive balance in your bank account. 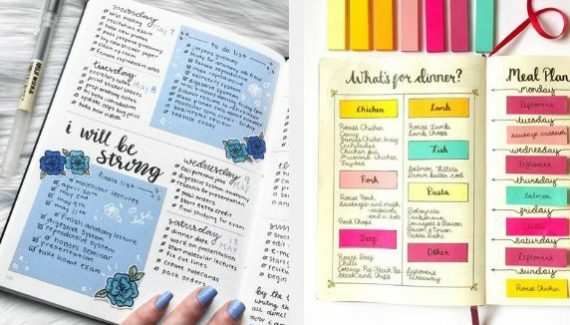 If you do struggle with finances, you could also try buying a bullet journal specifically for that. Something as simple as writing down your expenses can truly give you a better perspective on where your money goes. If you have a goal or a dream to travel, to get a house, or just buy a photo camera, start saving today. 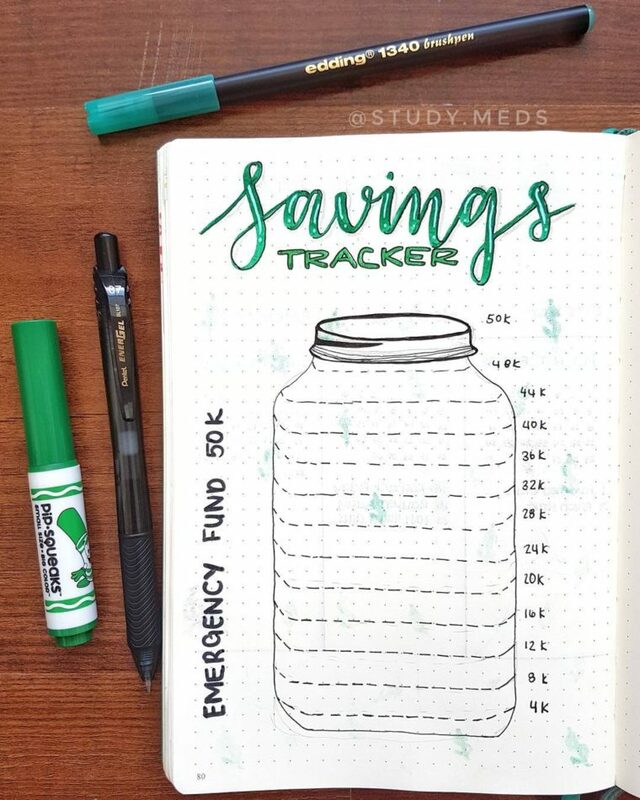 This little savings tracker will help you do just that. The great thing about it is that once you fill it up a little bit, you can never go back. So, once you put that money away for savings, fill in the lines. Also, make sure you don’t let yourself cheat. Once the money is put away, you cannot take it until you reach your savings goal. 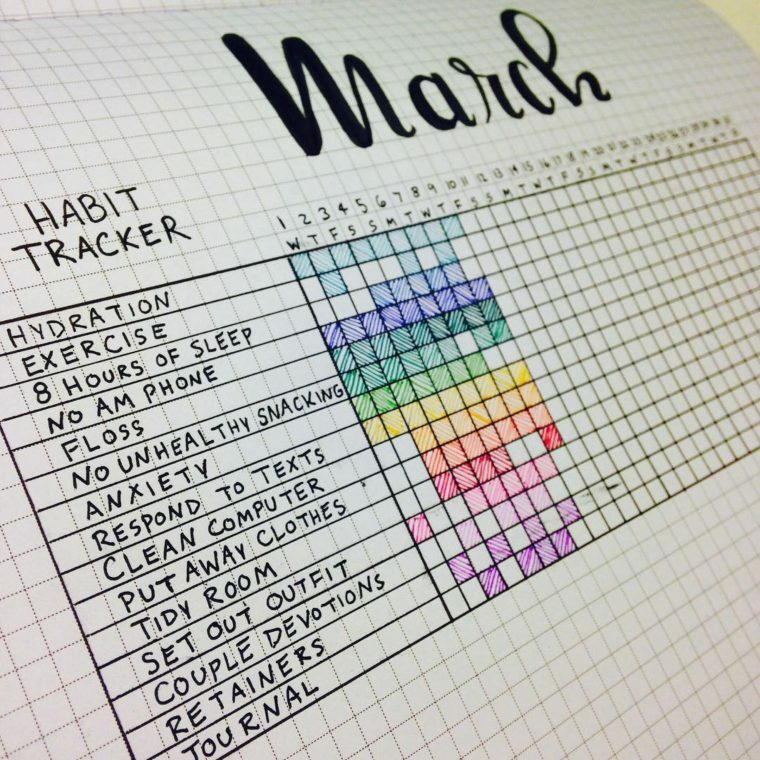 I hope you’ve enjoyed these habit tracker ideas. Let me know which one you’re going to use!